Chair of the @thebarcouncil Eng & Wales tells Nolan show there should be anonymity for those people ACCUSED of sexual crimes until conviction. 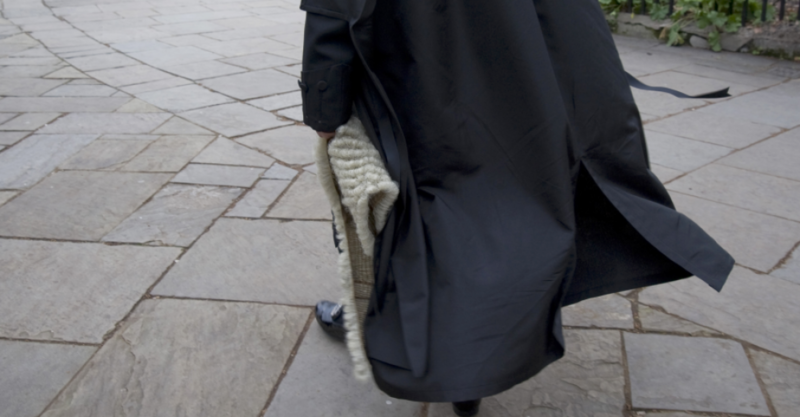 The Chair of the Bar Council, Maura McGowen QC has made the controversial suggestion that defendants accused of “sexual crimes” should remain anonymous until after conviction. It seems that this was laid out by the Chair on the Stephen Nolan Show on Radio 5 last Saturday http://www.bbc.co.uk/programmes/b01qlf9d and has been confirmed by the Bar Council, by way of Re Tweeting. Although I understand the sentiment from where this position comes from and readily recognise the trauma caused to people who have serious unproven allegations thrown at them, sexual or otherwise, I simply cannot see how this can work. 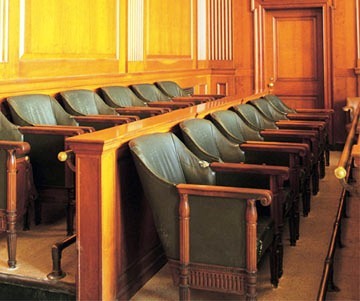 There are a number of essential distinctions between the position of a defendant and that of a witness, the latter of which, in certain circumstances is entitled to anonymity. Essentially, the criminal justice system in this country, despite political efforts to the contrary, is based upon the Open Justice principle. Only in exceptional circumstances is that resoled from. Adopting that central tenet, if a person is charged by the State with a criminal offence, the proceedings should be conducted publicly, as Re Times Newspapers Ltd  1 WLR 1015, put it “with all the consequences that that entails. It is only where the proper administration of justice would be affected that any derogation from this principle can be permitted”. The administration of justice is clearly in peril, as the courts have recognised, if a witness cannot give reliable evidence unless they are protected by a variety of special measures, including, ultimately anonymity, but this rigid principle is unlikely to extend to defendants. As such, the Chair of the Bar Council seems to be proposing something which is entirely out of step with the trend of current legal thinking. Nothing wrong with that, I accept, providing that it is logical and practical. It is not. I find the proposition difficult, if only in terms of its logic. Why “sexual crimes”? What, in relation to an accused defendant, distinguishes them from, say, the heinous allegation of child murder or even a less serious offence, which upon conviction could ruin a person’s career. For instance, an allegation involving dishonesty or breach of trust could be devastating if you had made your name upon adhering to such principles. If we are to have anonymity for “sexual crimes”, (and I pause to ask, if this means all crimes with even the slightest sexual content? ), why draw the line there? If Ms McGowen is going to be consistent, then it should extend beyond those closed categories and be universal. If this were to be so, all defendants would be entitled to anonymity. In any event, sometimes it is vital for the investigating authorities to make public the name of accused people. By doing so, significant evidence can be gathered and other, potential complainants identified and particularised in a single trial to enable the jury to have a clear representation of the extent and similarity of the allegations. For all these reasons and accepting the understandable impulse to raise the concerns of an accused, the suggestion on defendant anonymity is misconceived.